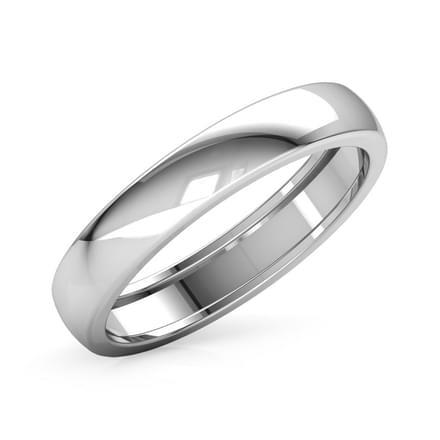 Platinum, the beautiful white metal is a symbol of luxury and simplicity at the same time. 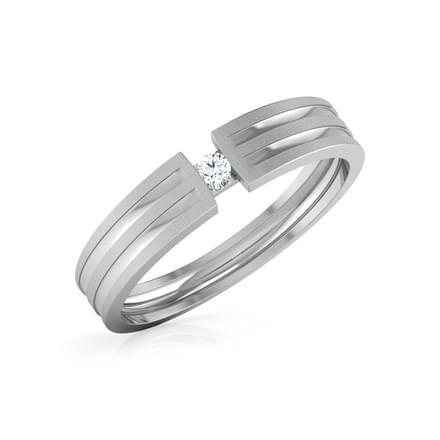 The sheen of platinum jewellery is sure to leave a strong impression on anyone. 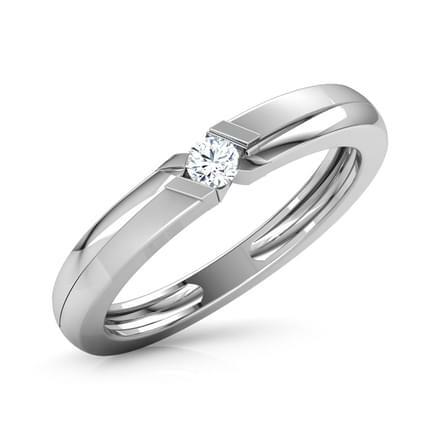 Platinum Rings as engagement bands is a growing trend in the jewellery segment across the globe. 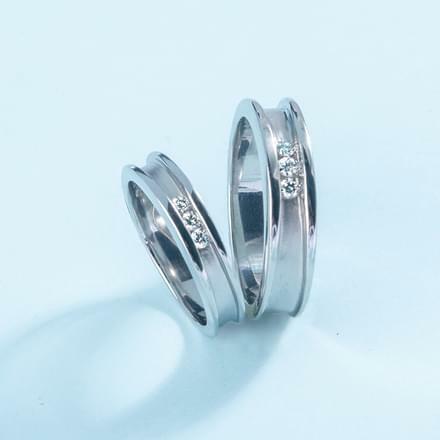 Couples especially men are voting for platinum rings as engagement rings. 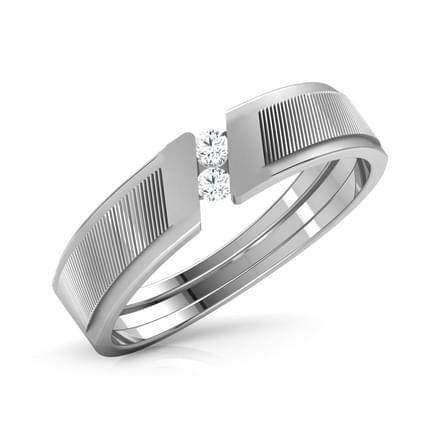 CaratLane brings forth a smart and outstanding collection of platinum rings for men to choose from. 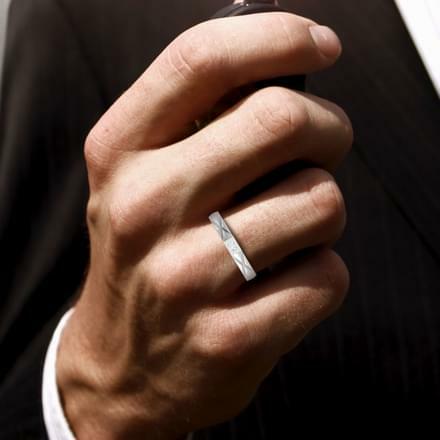 Men's jewellery has seen an upswing, as men have become more open to trying new trends and styles in accessories. 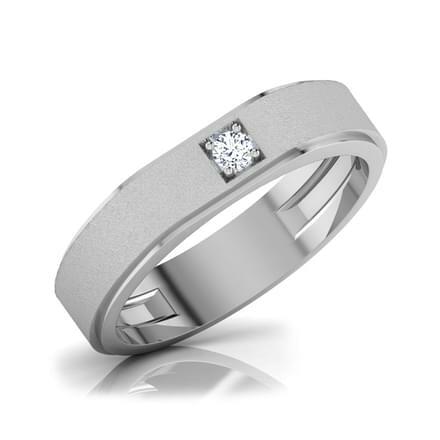 Updated designs of rings for men are available in a huge variety on CaratLane. 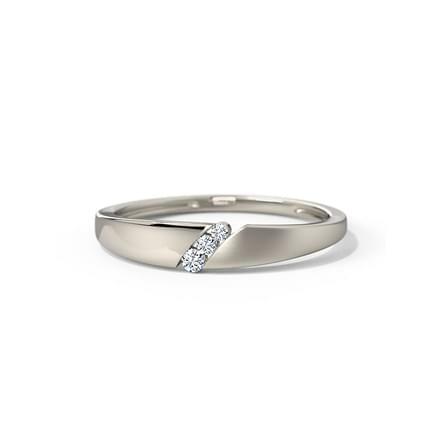 Priced between Rs. 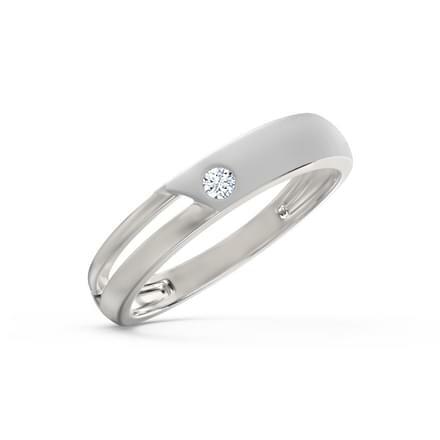 10,000 to Rs. 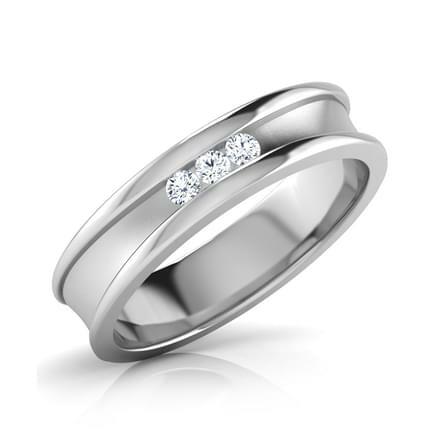 75,000, the platinum rings for men range is set in 950 Platinum. 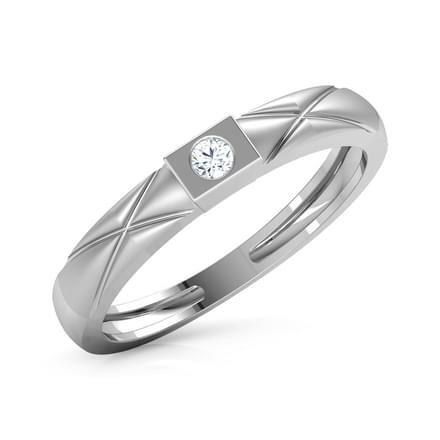 You can buy from more than 30 unique designs of platinum rings for men available online. 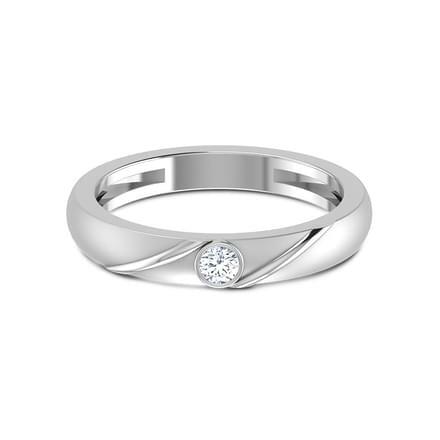 Check out the flawless selection of platinum rings designs by CaratLane. 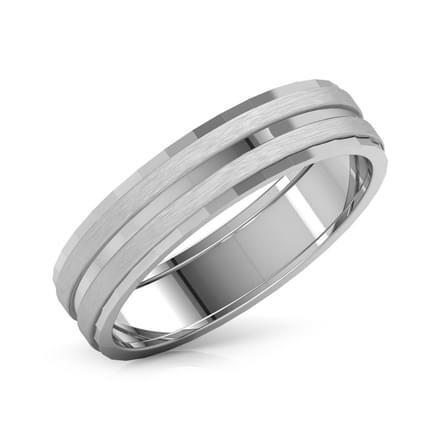 The urban man has opened up to trying new styles of rings for men as well. 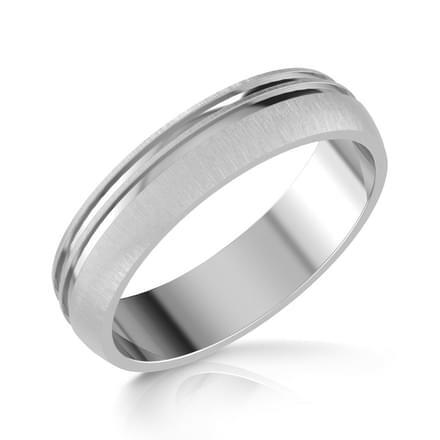 Platinum rings for men are not only worn as engagement rings, but casual ring styles are also being adorned by men. 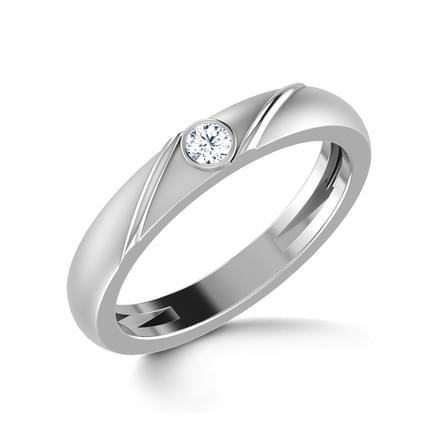 Check out platinum rings collection by CaratLane as engagement rings. 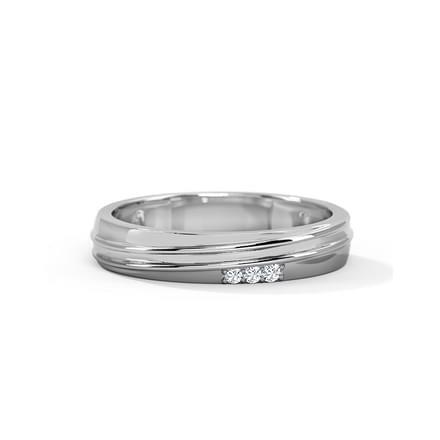 The Anthony Ring for Him, set in 950 Platinum with diamonds is a fine design of casual platinum rings for men. 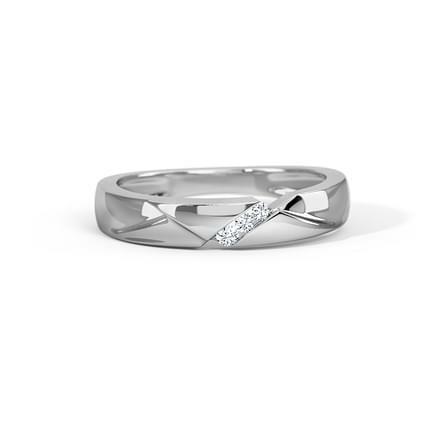 The Dexter Ring for Him, set in 950 Platinum with diamonds is another dashing and stylish design of platinum rings. 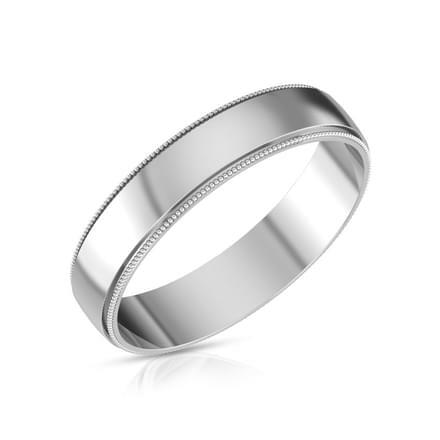 The Jack Ring for Him by CaratLane is a sleek and sophisticated design of platinum rings for men, perfect as every day wear. 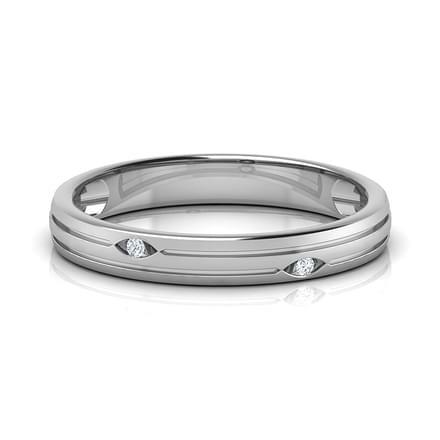 Platinum bands as engagement rings are the in-thing these days. 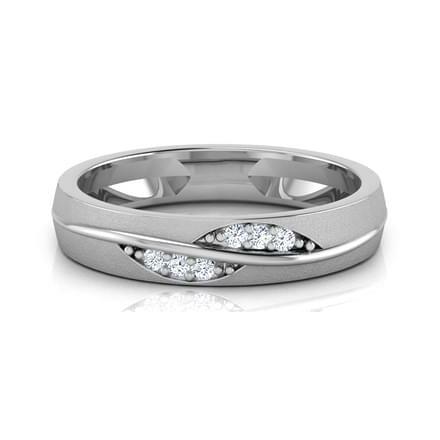 Couples prefer the chic and modern look of platinum rings for men made available online by CaratLane. 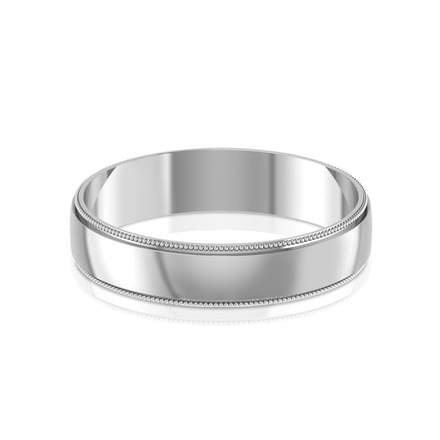 Platinum rings for men in the form of bands by CaratLane includes designs such as the classic Paris Platinum Band for Him and the Popeye Platinum Band for Him. 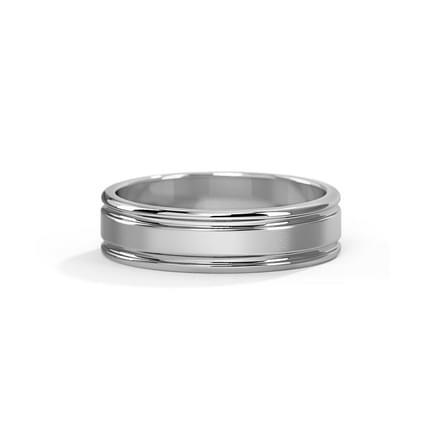 Smart platinum rings include the Homer Platinum Band for Him and the Donald Platinum Band for Him by CaratLane. Contemporary designs of platinum rings for men have been welcomed by those who like to flaunt trendy and fashionable styles of rings. 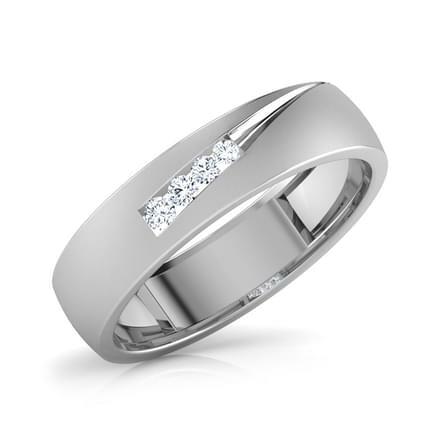 CaratLane has an outstanding variety of modern designs of platinum rings for men. 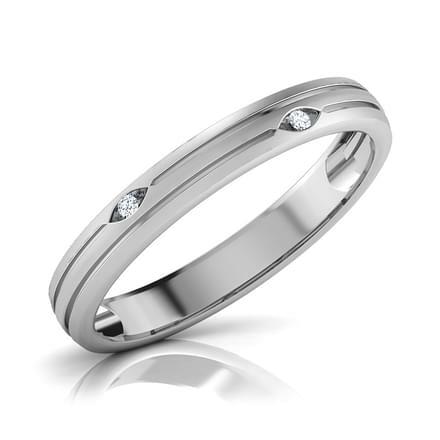 The Nathan Ring for Him is a stylish design among rings for men set in platinum. 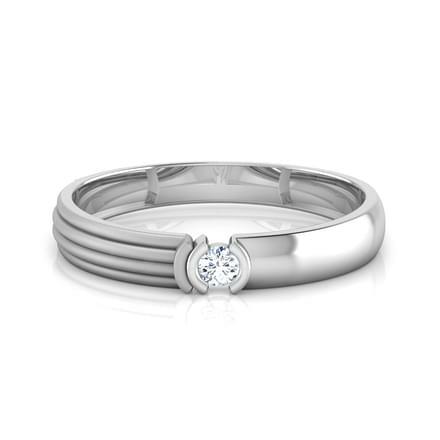 Flaunt this ring as every day wear or evening wear. 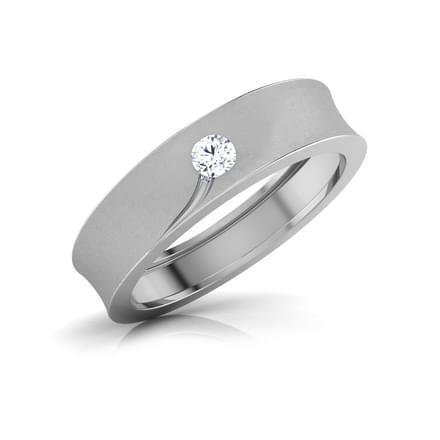 The Casanova Ring for Him by CaratLane is a beautifully crafted design of platinum rings for men. 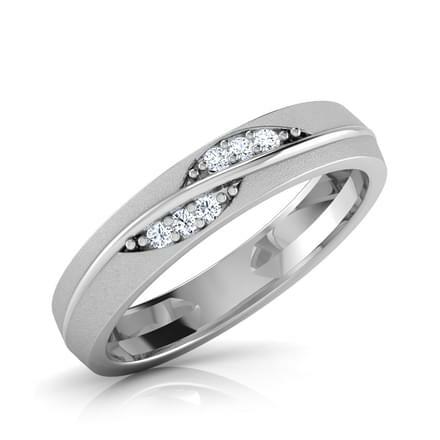 CaratLane promises the best quality of platinum rings and awesome variety of designs made available online. It provides 100% certified jewellery online along with a hassle-free online shopping experience. 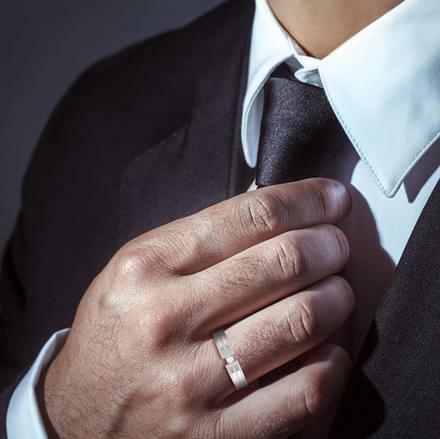 The portal provides multiple online payment modes such as net banking, debit/credit cards or online funds transfers. 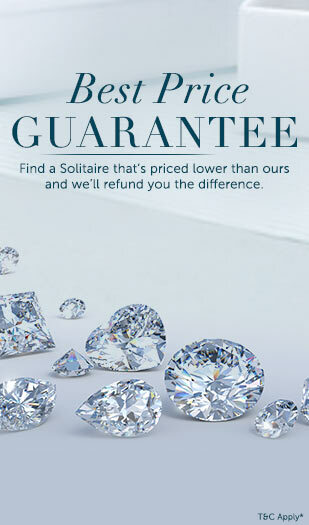 Customers can also avail its 30-day free return and lifetime exchange options. 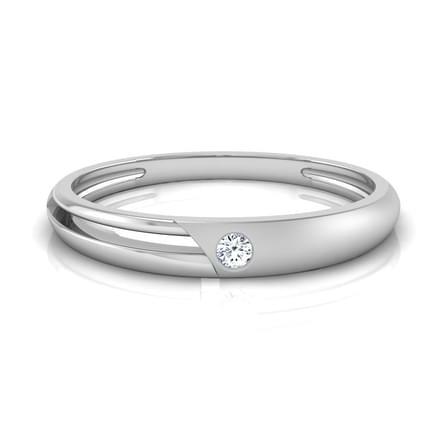 There is also a Try@Home option to try the ornaments at home before making final payments.